Check out our North Florida properties featuring top quality retailers. 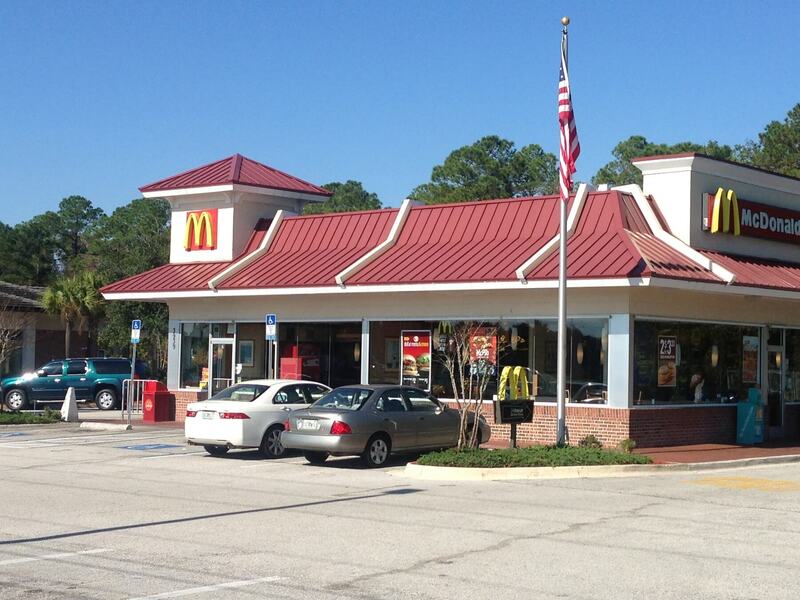 We are experts in Northeast FL commercial real estate development. 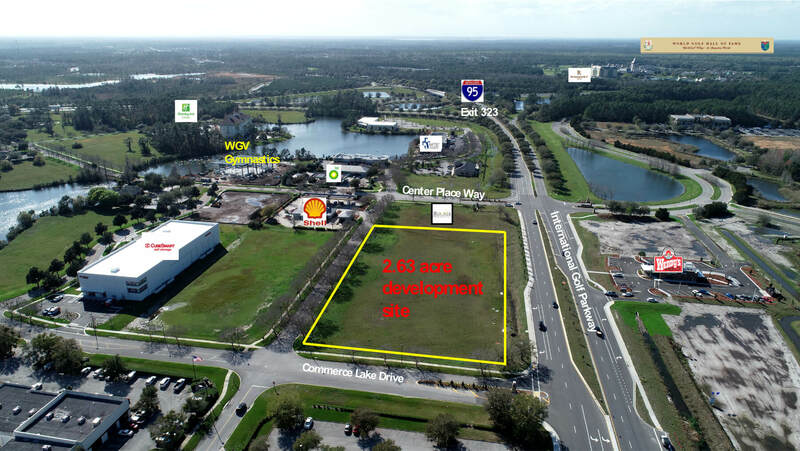 Stay on top of the latest commercial real estate happenings in North Florida. Available via email or phone to answer any questions you may have. Celebrating 20 Years of Customer Satisfaction. Business professionals trust Gateway for reliable service and integrity when it comes to their real estate needs. 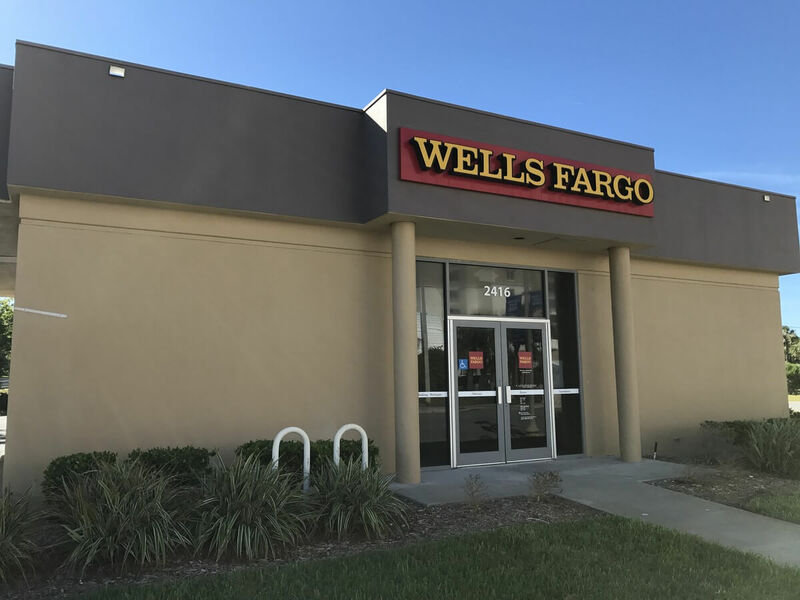 We are Northeast Florida's premier commercial real estate brokerage, development and investment firm, specializing in retail land sales and leasing for commercial development. A huge part of business success depends on location. We strive to provide our customers with hand-picked properties that offer inumerable benefits for growth and prosperity. With 20 years of experience in commerical real estate and an expansive knowledge of the North Florida area, you can rest assured that your business is in good hands. Contact us today! Numerous prime North Florida locations offering excellent amenities. Let us take the guess work out of finding the best commercial real estate for your business.